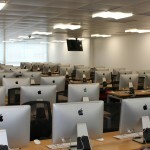 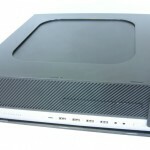 Core-Security already have a range of high end products that secure the Imac range. 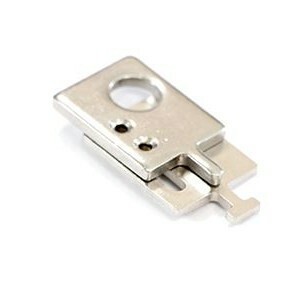 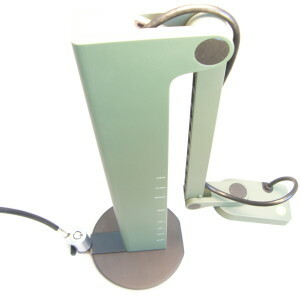 These include our 6mm Lapcable, or the Imac Clamp system, both of which are a cable based solution. 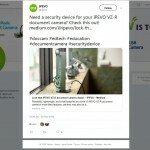 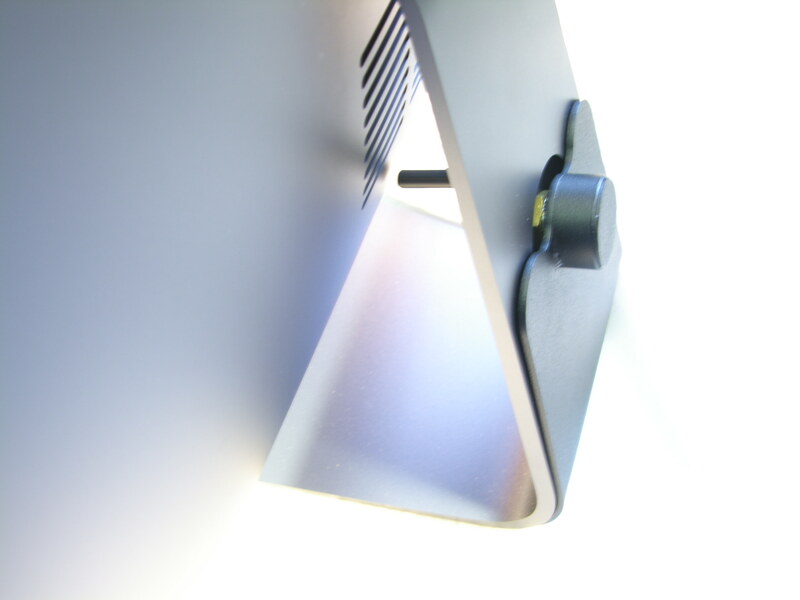 While the Imac Clamp system would offer a form of security for the Imac Pro. It will not prevent the removal of the Mac from the stand. 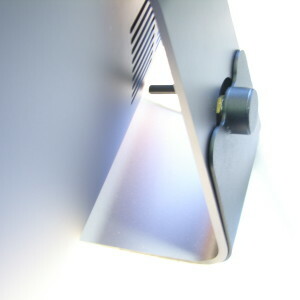 Core-Security have developed the Imac Stand to include a stop onto the locking disc. 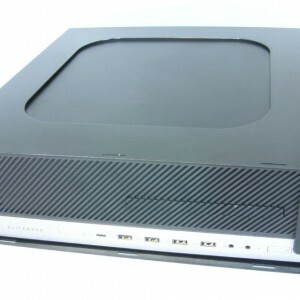 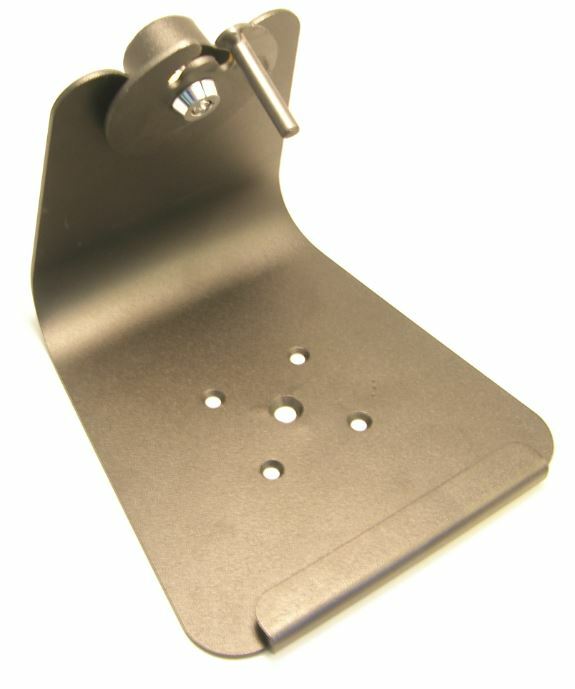 This solution prevents the tilting of the stand, which in turn prevents a card being inserted into the stand and removal of the Mac from the stand. 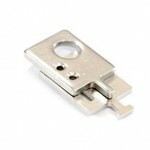 Unfortunately the product does not have a security slot where you could fix a CS Lap6 cable to give it a form of security. 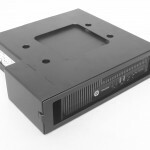 However this would not solve the problem of theft. 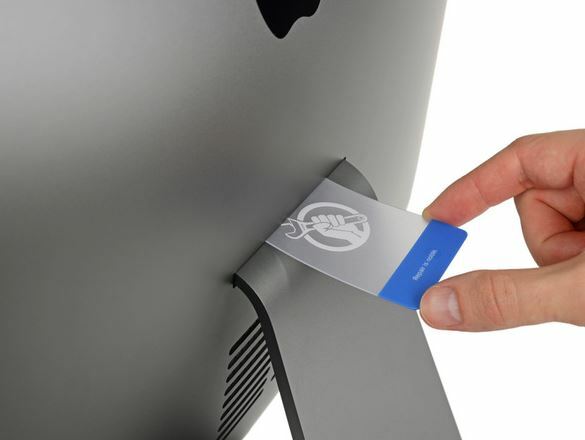 By tilting the product forward you can insert a card to expose the fixing screws, and simply remove the Imac Pro from its stand.